solution to any bay window adding privacy and security benifits. Hardwood shutters offer the most flexibility in terms of colour choices, installation styles and specification so if you have a particularly unusual window or door, this is the best option to select. Provide the ultimate security for your home while not compromising on style. 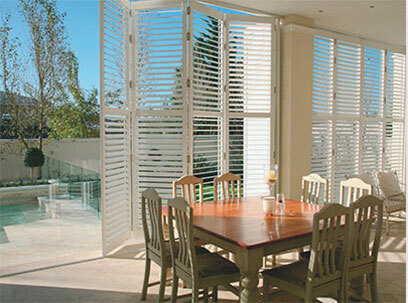 Rhino Security Shutters from Shutter Boutique are the perfect solution for discerning home owners. We offer a huge range of retractable awnings and we’re sure to have the perfect model to suit your needs, all high Quality Awnings made to order. We stock a large selection of cafe style shutters, These shutters run the full height of any window or door. Made-to-measure shutters are ideal for windows that require something different and are available in a wide variety of colours and finishes. 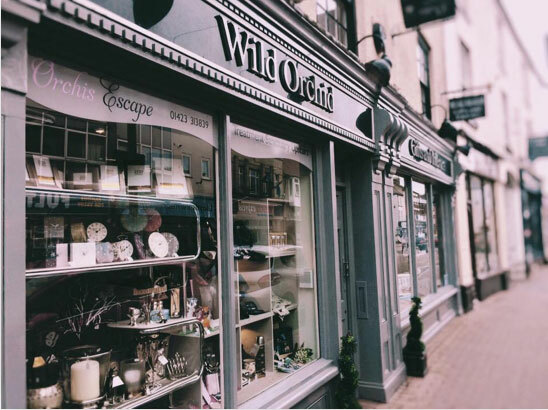 Add style to your home while taking control of privacy, lighting and insulation with Wild Orchid’s luxury, hand-crafted shutters. 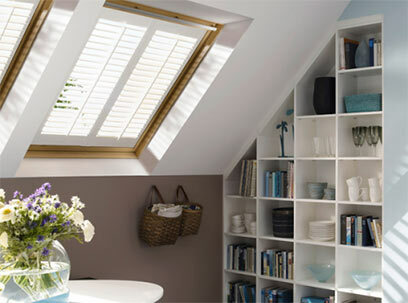 We’ve been designing, building and fitting shutters since 1998 and offer straight-forward, honest advice matched with swift installation and 3 year guarantees. To ensure you choose a look that’s right for your home, our master craftsmen are on hand to guide you through the process – and with more than 15 years experience, your shutters will be installed with expert care and attention.